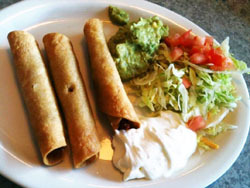 All of our appetizers, soups, salads and entrees are good-sized portions at prices you can afford. 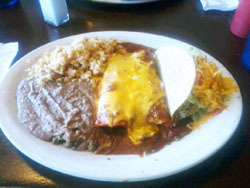 View our fullmenu including prices and descriptions. Also, check out our cocktail menu. 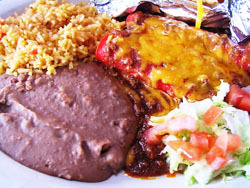 Enjoy Affordable Authentic Mexican Food! 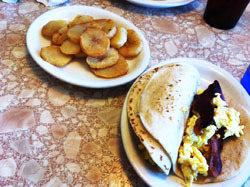 Join us for breakfast, lunch or dinner and you’ll surely want to come back again and again. Plus, we offer daily specials including 10% off orders of $20 or more, 15% off orders of $30 or more, and 20% off orders of $40 or more. 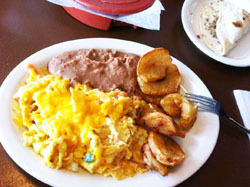 We also offer weekday specials! 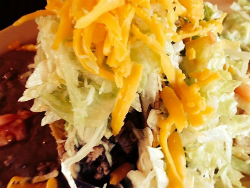 If you buy 5 tacos, you get 1 free, or if you buy 10 tacos, you get 3 free. This offer is only valid for to-go orders, Monday through Friday. We also have private rooms and catering services available. 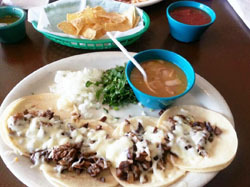 We promise our Tex-Mex dining experience is one you won’t forget. 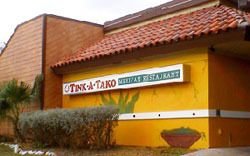 In addition to our delicious menu, you can always expect exceptional service whenever you visit Tink-A-Tako Mexican Food & Bar. 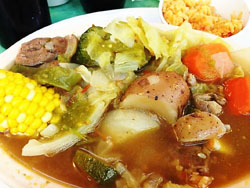 We have been serving customers in the San Antonio, TX, area since 1986, and we are committed to provide a quality dining experience for everyone who sits down at our tables. 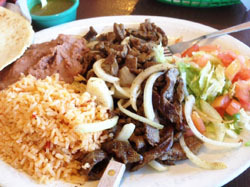 Your complete satisfaction is our number one priority, and we invite you to check out what people are saying about their experience dining with us! 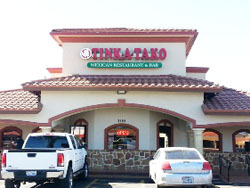 Tink-A-Tako has several different locations to better serve you!